We are always looking for photos to use on our website or other IH section materials! 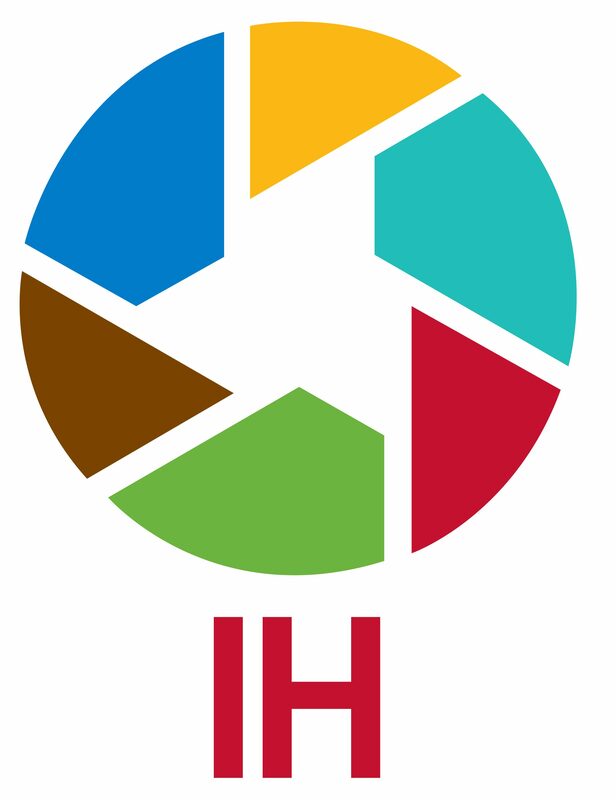 Please click here if you are an APHA IH member and would like more information on how your photo(s) can be featured on our website or other IH section materials. In a remote village of Bandipur, West Bengal, India, women and children line up for examination by a single junior doctor at a block level health care center. A maternal-child health nurse with her patients at Ilha de Moçambique health center in Nampula, Mozambique. An Army nurse examines a young boy as part of his community service in San Andres Bukid, Manila, Philippines. A health worker takes a blood sample from a woman in Egypt. 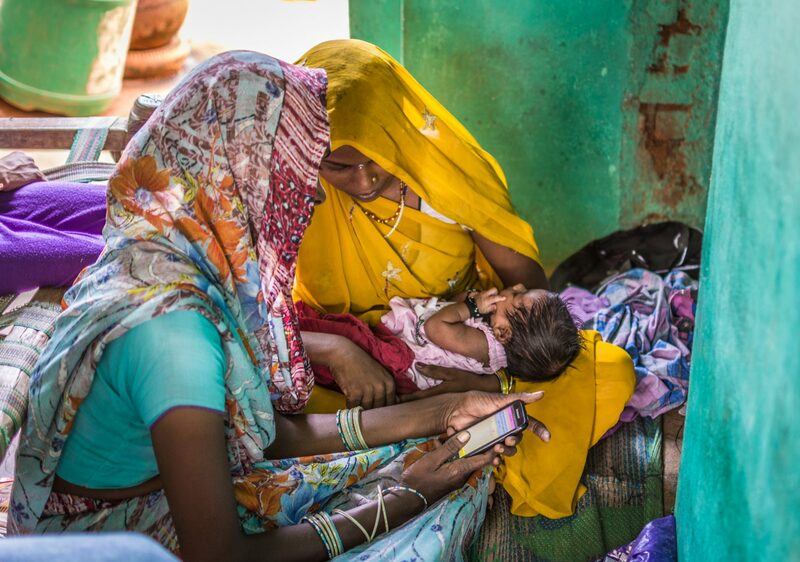 An accredited social health activist (ASHA) counsels a new mother using the mSakhi video on breastfeeding in Badagaon block, Jhansi district, Uttar Pradesh, India.